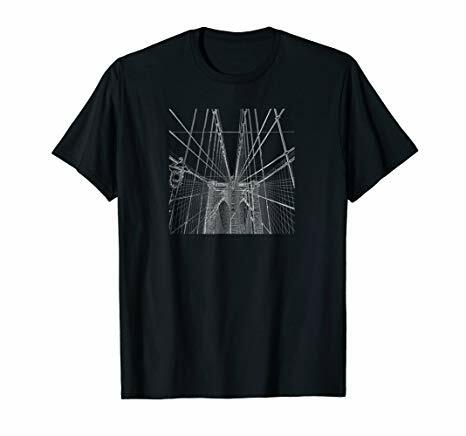 Brooklyn Bridge T-shirt depicts the hybrid cable-stayed suspension bridge that crosses the East River, connecting Manhattan to Brooklyn. Love Brooklyn? This is the tee for you! Great gift idea too. Click the pic below to order yours now! 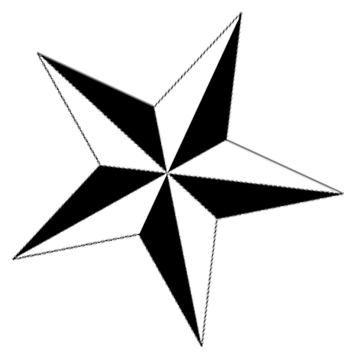 © 2018 Sparkpress Tees, a division of Parallax Productions, Inc.